The H2FCSupergen’s hub researchers have produced a wealth of publications. Below you can find a selection of recent papers, sorted by research category. Alternatively, you can find a list of recent Hub publications by clicking through here. C Dueso, C Thompson, I S Metcalfe. High-stability, high-capacity oxygen carriers: iron oxide-perovskite composite materials for hydrogen production by chemical looping. R F Bill, D Reed, D Book, P A Anderson. Effect of the calcium halides, CaCl2 and CaBr2, on hydrogen desorption in the Li–Mg–N–H system. N Bimbo, W Xu, J E Sharpe, V P Ting, T J Mays. High-pressure adsorptive storage of hydrogen in MIL-101(Cr) and AX21 for mobile applications: cryocharging and cryokinetics. A D Burrows, L C Fisher, T J Mays, S P Rigby, S E Ashbrook, R M Dawson. Post-synthetic modification of zinc metal-organic frameworks through palladium catalysed carbon-carbon bond formation. Journal of Organometallic Chemistry 792, 134-138 (2015). R Liu, D Book. Mn-based borohydride synthesized by ball-milling KBH4 and MnCl2 for hydrogen storage. L Morris, M L Trudeau, D Reed, D Book, D M Antonelli. Thermodynamically neutral Kubas-type hydrogen storage using amorphous Cr(III) alkyl hydride gels. J E Sharpe, N Bimbo, V P Ting, B Rechain, E Joubert, T J Mays. Modelling the potential of adsorbed hydrogen for use in aviation. V P Ting, A J Ramirez-Cuesta, N Bimbo, J E Sharpe, A Noguera-Díaz, V Presser, S Rudic, T J Mays. Direct evidence for solid-like hydrogen in a nanoporous carbon hydrogen storage material at supercritical temperatures. K Fahy, A Kucernak, V. N. Naranammalpuram Sundaram. Facile synthesis of palladium phosphide electrocatalysts and their activity for the hydrogen oxidation, hydrogen evolutions, oxygen reduction and formic acid oxidation reactions. D Malko, T Lopes, E Symianakis, A Kucernak. The intriguing poison tolerance of non-precious metal oxygen reduction reaction (ORR) catalysts. M Markiewicz, C Zalitis, A Kucernak. Performance measurements and modelling of the ORR on fuel cell electrocatalysts – the modified double trap model. C Zalitis, J Sharman, E Wright, A Kucernak. Properties of the hydrogen oxidation reaction on Pt/C catalysts at optimised high mass transport conditions and its relevance to the anode reaction in PEFCs and cathode reactions in electrolysers. P Agnolucci, O Akgul, W McDowall, and L G Papageorgiou. The importance of economies of scale, transport costs and demand patterns in optimising hydrogen fuelling infrastructure: An exploration with SHIPMod (Spatial hydrogen infrastructure planning model). G Anandarajah, and W McDowall. ‘Multi-cluster Technology Learning in TIMES: A Transport Sector Case Study with TIAM-UCL’. In Informing Energy and Climate Policies Using Energy Systems Models, edited by G. Giannakidis, et al. : Springer International Publishing (2015). P Agnolucci, and W McDowall. Designing future hydrogen infrastructure: Insights from analysis at different spatial scales. G Anandarajah, W McDowall, and P Ekins. Decarbonising road transport with hydrogen and electricity: Long term global technology learning scenarios. P E Dodds. 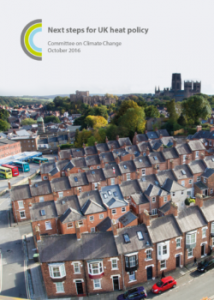 Integrating housing stock and energy systems models as a strategy to improve heat decarbonisation assessments. P E Dodds. Economics of hydrogen production. Compendium of Hydrogen Energy: Hydrogen Production and Purification, eds. Subramani, V., Basile, A. and Veziroglu, T. N. Woodhead Publishing, London, UK. P E Dodds, P Ekins. A portfolio of power-trains for the UK: an energy systems analysis. P E Dodds. and W McDowall. Methodologies for representing the road transport sector in energy system models. P E Dodds, et al. Hydrogen and fuel cell technologies for heating: a review. P E Dodds. Optimising energy storage to balance high levels of intermittent renewable generation. IAEE conference, Pittsburgh, USA, October 2015. P E Dodds, and S Demoullin. Conversion of the UK gas system to transport hydrogen. P E Dodds, W McDowall. The future of the UK gas network. D Hart, J Howes, F Lehner, P E Dodds, N Hughes, B Fais, N Sabio, M Crowther. 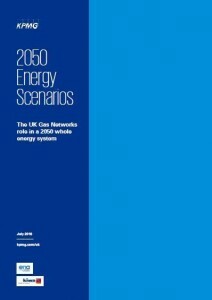 Scenarios for deployment of hydrogen in contributing to meeting carbon budgets and the 2050 target. Committee on Climate Change, London, UK. W McDowall. Are scenarios of hydrogen vehicle adoption optimistic? A comparison with historical analogies. W McDowall. Exploring possible transition pathways for hydrogen energy: A hybrid approach using socio-technical scenarios and energy system modelling. J T S Irvine, et al. Evolution of the electrochemical interface in high-temperature fuel cells and electrolysers. D Neagu, et al. Nano-socketed nickel particles with enhanced coking resistance grown in situ by redox exsolution. S Sengodan, et al. Layered oxygen-deficient double perovskite as an efficient and stable anode for direct hydrocarbon solid oxide fuel cells. M C Verbraeken, C Cheung, E Suard, and J T S Irvine. High H-ionic conductivity in barium hydride. Molkov V (2012) Fundamentals of Hydrogen Safety Engineering, free download from www.bookboon.com, ISBN 978-87-403-0226-4 (Part I), ISBN 978-87-403-0279-0 (Part II). J.-B. Saffers, V.V. Molkov, Hydrogen safety engineering framework and elementary design safety tools, International Journal of Hydrogen Energy, Volume 39, Issue 11, 4 April 2014, Pages 6268-6285. Brennan, V. Molkov, Safety assessment of unignited hydrogen discharge from onboard storage in garages with low levels of natural ventilation, International Journal of Hydrogen Energy, Volume 38, Issue 19, 27 June 2013, Pages 8159-8166. Molkov, V. Shentsov, J. Quintiere. Passive ventilation of a sustained gaseous release in an enclosure with one vent. International Journal of Hydrogen Energy, Volume 39, Issue 15, 15 May 2014, Pages 8158-8168. J.J. Keenan, D.V. Makarov, V.V. Molkov. Rayleigh–Taylor instability: Modelling and effect on coherent deflagrations. International Journal of Hydrogen Energy, Volume 39, Issue 35, 3 December 2014, Pages 20467-20473. Molkov, M. Bragin. Hydrogen–air deflagrations: Vent sizing correlation for low-strength equipment and buildings. International Journal of Hydrogen Energy, Volume 40, Issue 2, 12 January 2015, Pages 1256-1266. Molkov, S. Kashkarov, Blast wave from a high-pressure gas tank rupture in a fire: stand-alone and under-vehicle hydrogen tanks. International Journal of Hydrogen Energy, Volume 40, Issue 36, 28 September 2015, Pages 12581-12603. 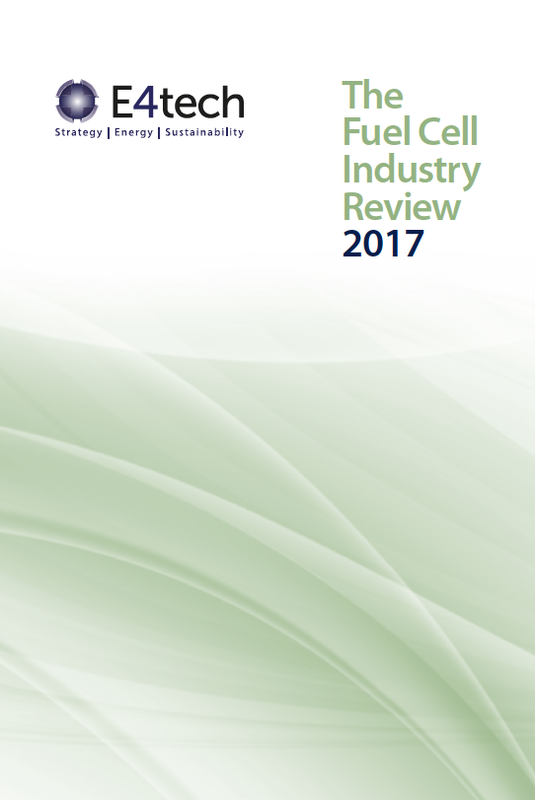 Gathered here are notable reports and resources collated from across the hydrogen and fuel cell sector. 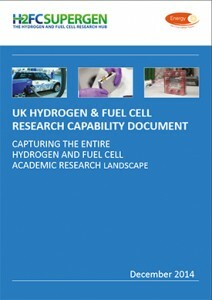 H2FC SUPERGEN are pleased to launch the UK’S first Hydrogen and Fuel Cell Research Capability Document. 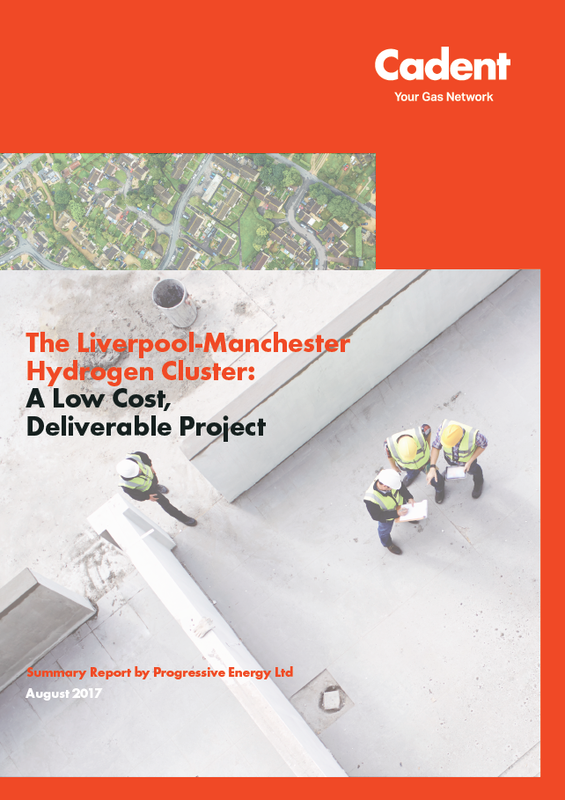 This document aims to share capabilities and skills across the UK’s academic hydrogen and fuel cell research landscape. Nearly 70 UK-based academics have contributed to this document. We hope that academics, industry and government, both in the UK and further afield, find this document useful and that it stimulates further collaboration. In line with the ethos of H2FC SUPERGEN, we aim for the document to be as inclusive as possible, so if you are a UK-based academic working in the Hydrogen and Fuel Cell field and would like to be included, please contact Dr Zeynep Kurban at h2fc@imperial.ac.uk. Using Hydrogen as an energy carrier has the potential to play a significant role in tackling climate change and poor air quality. 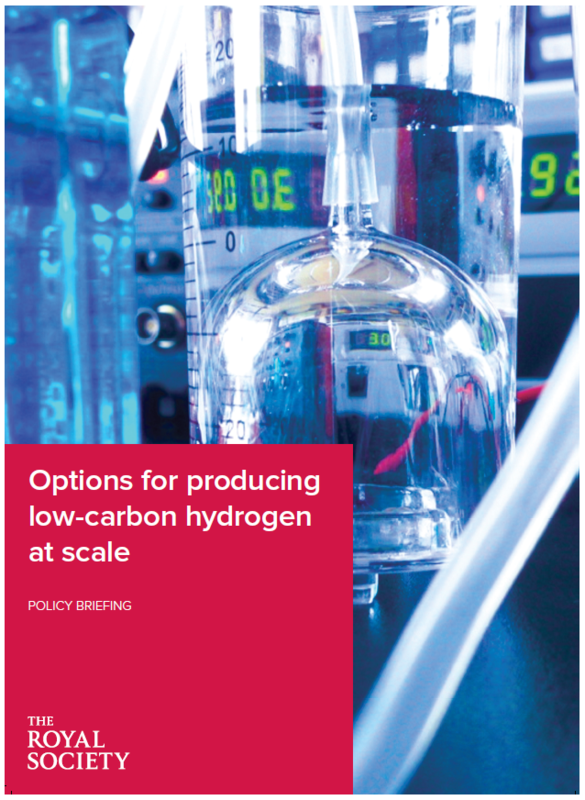 This new policy briefing from The Royal Society looks at the existing and emerging technologies used in the production of hydrogen and explores the barriers and opportunities. Technologies such as electrolysis, which separates hydrogen from water using electricity, show exciting potential to produce low-carbon hydrogen at scale and at low cost in the near to mid-term. Can the barriers and costs be driven down to make this a reality? The paper can be downloaded from the tab below or accessed from The Royal Society Page here! The fuel cell sector continues to grow. About 30% more fuel cell power was shipped in 2017 than 2016, and nearly 10,000 more units. And while nobody is finding it easy, there seem to be glimmers of light ahead. 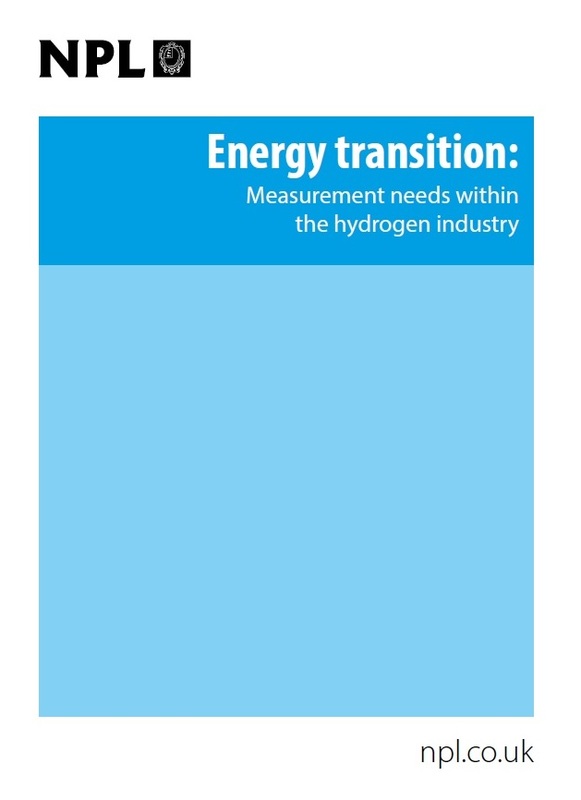 The National Physical Laboratory (NPL) has published a report, Energy transition: Measurement needs within the hydrogen industry, which highlights and prioritises the current measurement challenges facing the hydrogen industry. 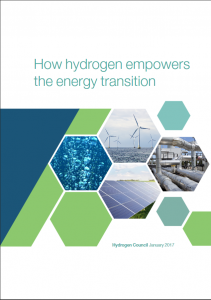 The report emphasises the importance of addressing these challenges should hydrogen play a significant role in a transition to a decarbonised energy system. 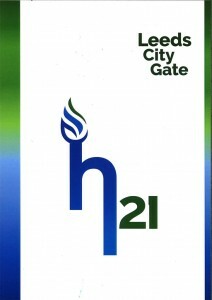 The H21 Leeds City Gate project is a study with the aim of determining the feasibility, from both a technical and economic viewpoint, of converting the existing natural gas network in Leeds, one of the largest UK cities, to 100% hydrogen. The project has shown that the gas network has the correct capacity for such a conversion and the existing heat demand for Leeds can be met using technology in use around the world today. The use of gases such as hydrogen and biogas is technically feasible today. Much of the existing gas infrastructure can be used, thereby limiting the inconvenience of change for gas customers and society overall. The same fuel can supply both heat and transport. But conversion at scale will be logistically challenging, although it was carried out in the 1960s and 1970s. Government must set out the role of hydrogen for buildings on the gas grid in the next Parliament. The Government will need to make a set of decisions in the next Parliament and beyond on the best strategy for decarbonising buildings on the gas grid. Specifically, it will have to decide on whether there is a role for hydrogen supplied through existing gas networks (extending the useful life of the gas grid infrastructure) alongside other technologies such as heat pumps. 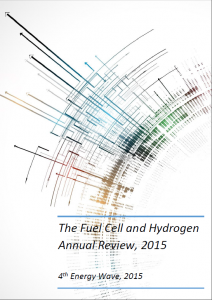 This second edition of the 4th Energy Wave Fuel Cell and Hydrogen Annual Review takes an analytical lookat the development of both industries during 2014. Since the data has been gathered from primary interviewing of producers andmanufacturers, the 4th Energy Wave Fuel Cell and Hydrogen Annual Review contains the only nonestimated global dataset in the world. 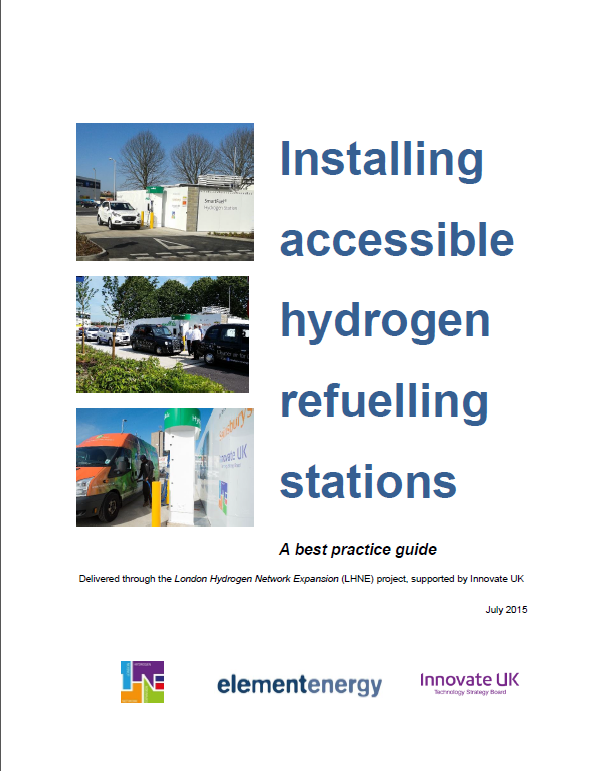 This guide is aimed at Hydrogen Refuelling Station installers and was developed as part of the Innovate UK-supported London Hydrogen Network Expansion project, through which London’s second publicly accessible HRS was installed in early 2015. While this document focuses on the UK, references to guidance for other markets are also provided. 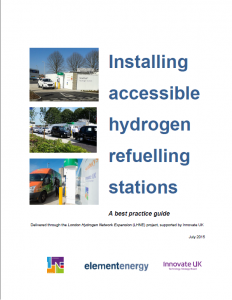 This guide aims to provide recommendations for successfully installing customer-focused hydrogen refuelling stations. The present study outlines a pathway for commercialising stationary fuel cells in Europe. 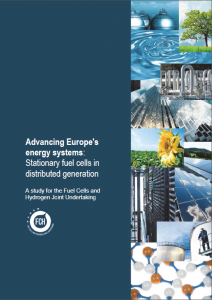 It produces acomprehensive account of the current and future market potential for fuel cell distributed energy generation in Europe, benchmarks stationary fuel cell technologies against competing conventional technologies in a variety of use cases and assesses potential business models for commercialisation. 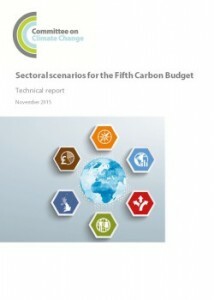 This technical report accompanies the Fifth Carbon Budget – The next step towards a low-carbon economy, the Committee’s published advice on the level of the fifth carbon budget. New infrastructures will be required to support the deployment of low-carbon technologies. As well as CO2 infrastructure, development of heat networks and electric vehicle charging networks will be required, and potentially infrastructure for hydrogen applications.